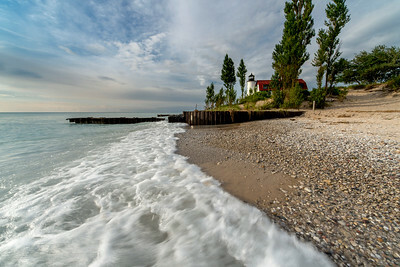 Frankfort and Elberta sit on the north and south sides of Betsie Lake where the Betsie River empties into Lake Michigan. 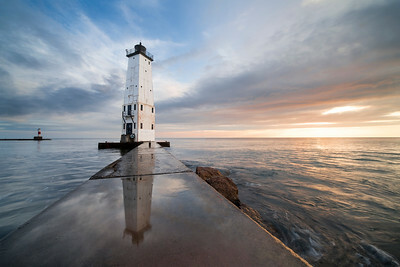 Both towns feature some great shops, restaurants, bars, beaches, and inns. 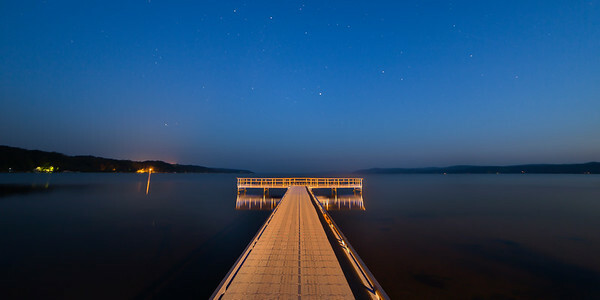 The area thrives with tourists in summer. 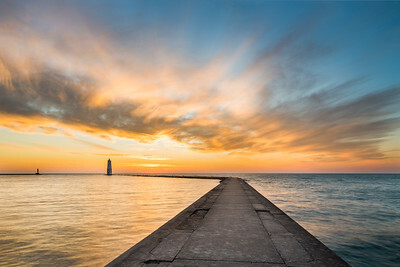 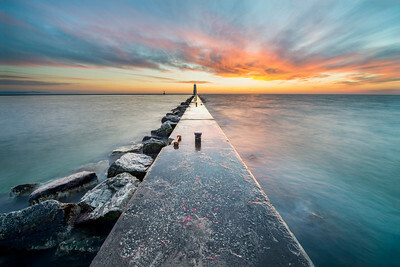 Frankfort's pier and lighthouse provide remarkable scenery along the lake and make Frankfort's beach and pier one of the most photogenic in the state. 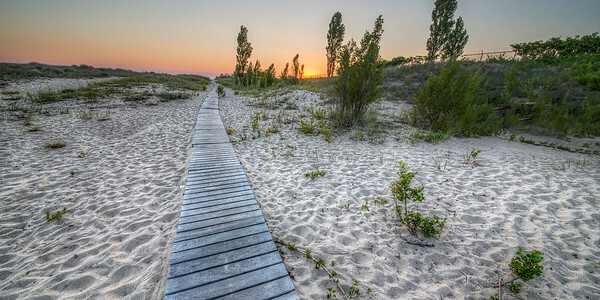 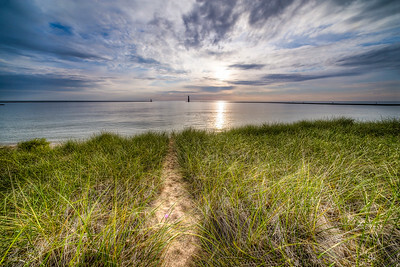 Landscape photography from Frankfort and Elberta, Michigan, including lighthouse, shoreline, Betsie Lake, and other great areas. 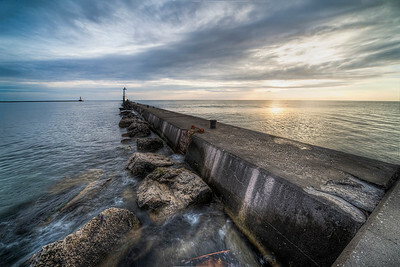 Rocks along the Frankfort North Breakwater Lighthouse and pier. 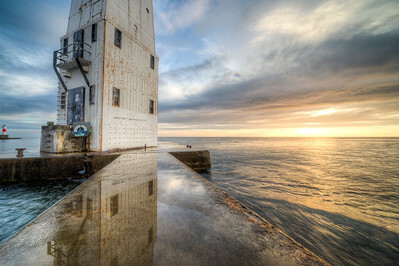 Reflections on the Frankfort North Breakwater Lighthouse and pier. 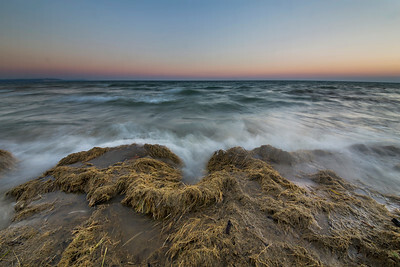 Waves crash into the shoreline in Frankfort, Michigan on an unseasonably warm winter night. 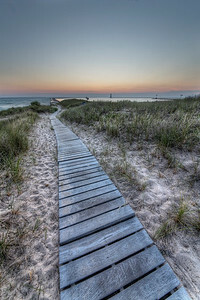 Many options available -- digital downloads, metal prints, acrylic prints, framed prints, and more. 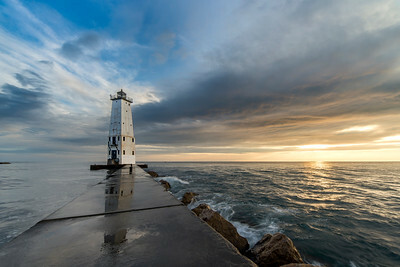 Clouds breaking just before sunset at the Frankfort North Breakwater Lighthouse and pier. 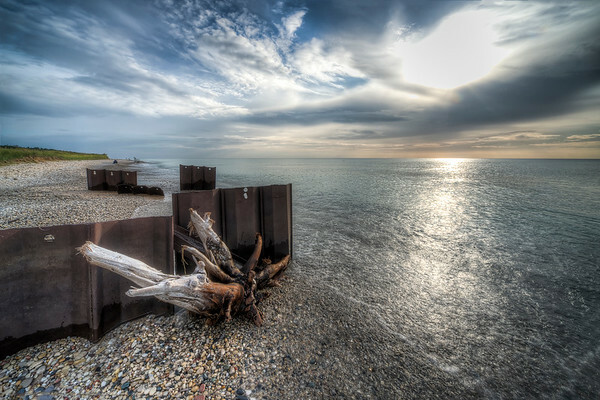 Fall colors over Betise Lakein Frankfort and Elberta, Michigan. 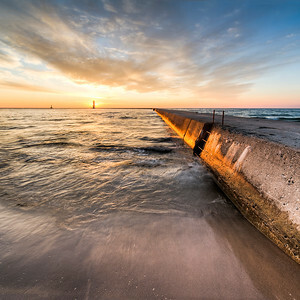 A winter sunset from the pier in Frankfort, Michigan. 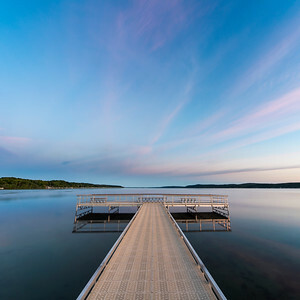 You can buy this Northern Michigan photograph as a digital download or a print, with lots of finishing, framing, and matting options. 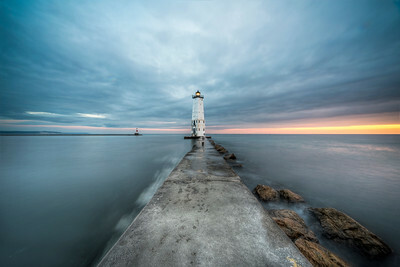 Wide angle image of the Frankfort North Breakwater Lighthouse and pier. 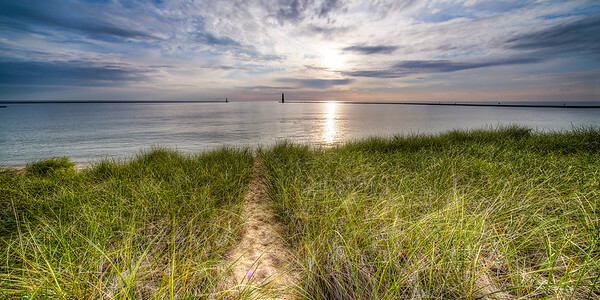 The beach on Lake Michigan in beautiful Frankfort, Michigan. 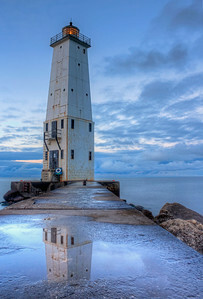 Many options available -- digital downloads, metal prints, acrylic prints, framed prints, and more.